Company Formation in Slovakia Made Easy! Slovakia offers many fiscal advantages that can benefit a foreign investor a great deal and other perks. 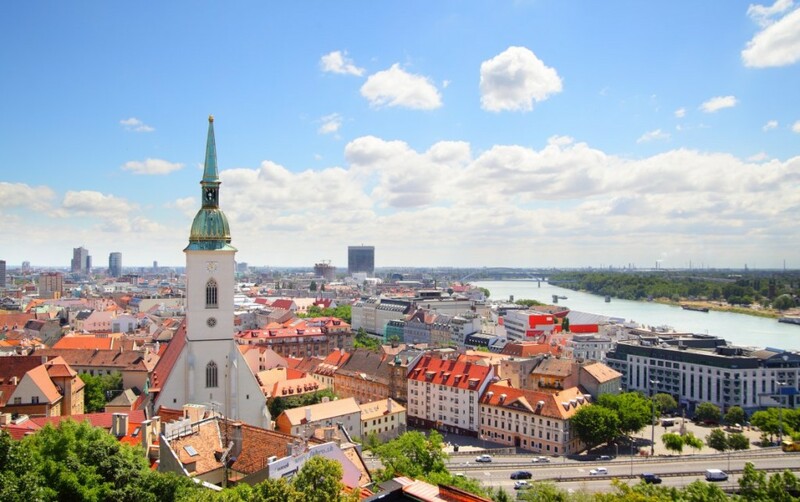 Luckily for foreign investors a company formation can be managed by assigning a trusted agent with limited power of attorney for the sole purpose of conducting the process of incorporating and registering your business in Slovakia. In other words, you do not need to be present to get your company established, we do it for you. • LLC (limited liability company) – S.R.O. • Joint Stock Company – A.S.
• General partnership – V.O.S. • Limited partnership – K.S. Each of the above options require that different criteria is met to satisfy the regulations. Our agents can help you to determine which option is best to meet your goals. In all cases a bank account will have to be opened in a Slovakian institution and the business will have to be registered within 8 days of the incorporation as a potential employer in Slovakia. Capital for small sized companies can be as low as 1 Euro but for companies with capital of less than 25000 Euro there are some restrictions. We recommend that our clients have a reasonable amount of capital. We can discuss the best actionable plan with you to help you reach your goals. We offer a turnkey approach that covers everything from business consultancy to opening accounts on your behalf. We provide support from the minute you contact us for your FREE consultation. Very few firms offer the same transparent processing that we do. Contact us today so that we can talk to you about how to get started with company formation in Slovakia!